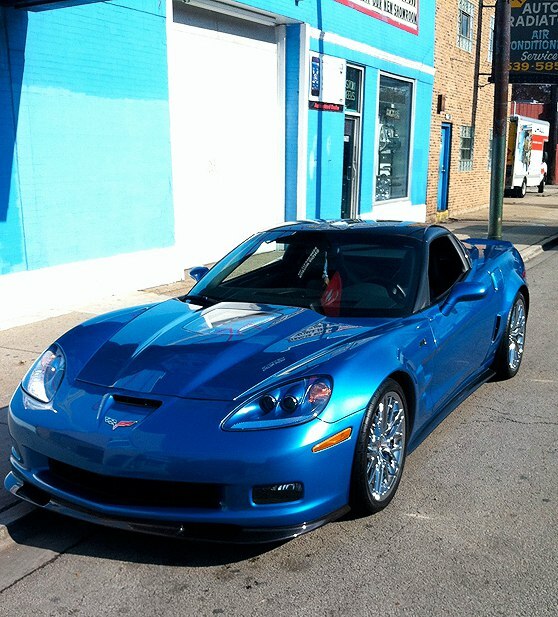 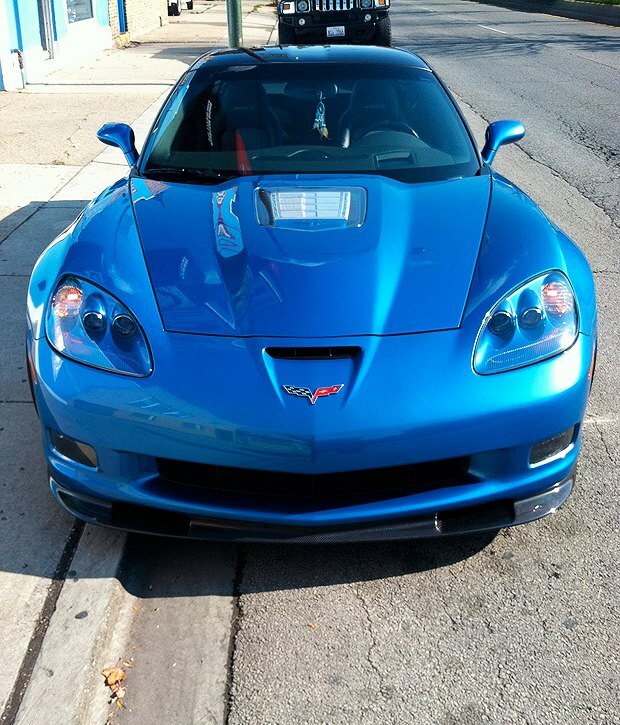 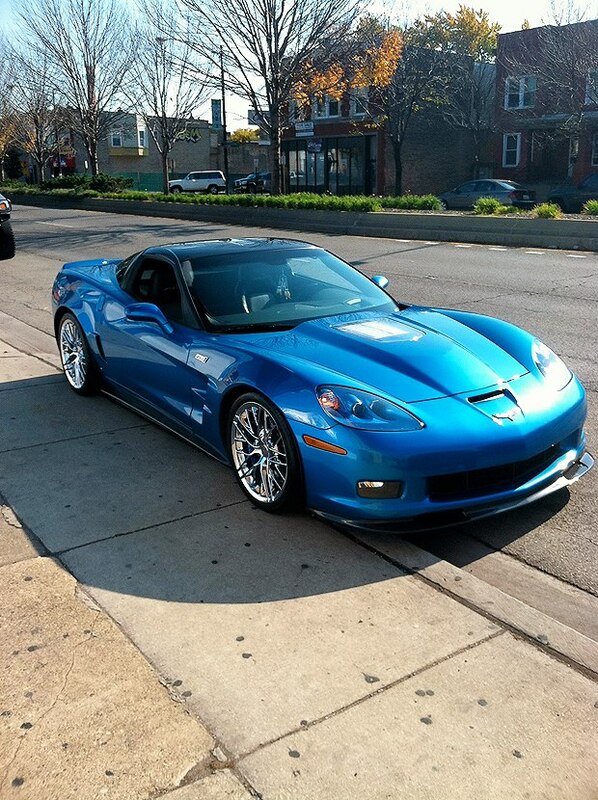 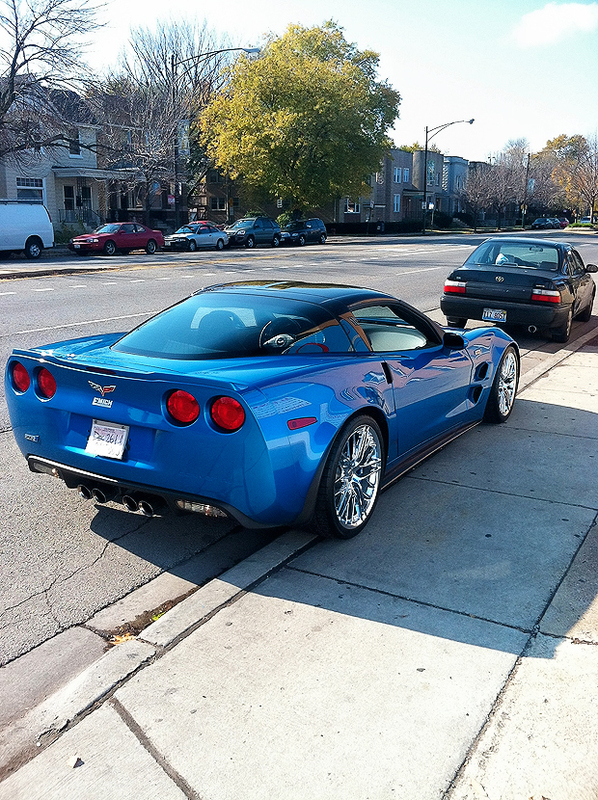 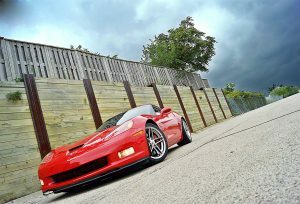 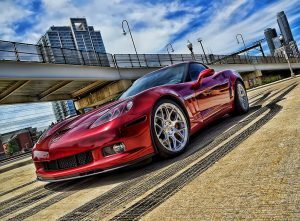 This 2009 Chevy Corvette ZR1 had a Corsa Exhaust added to it for better sound and performance. 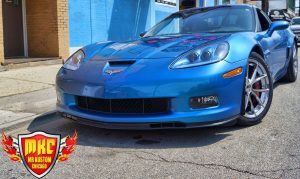 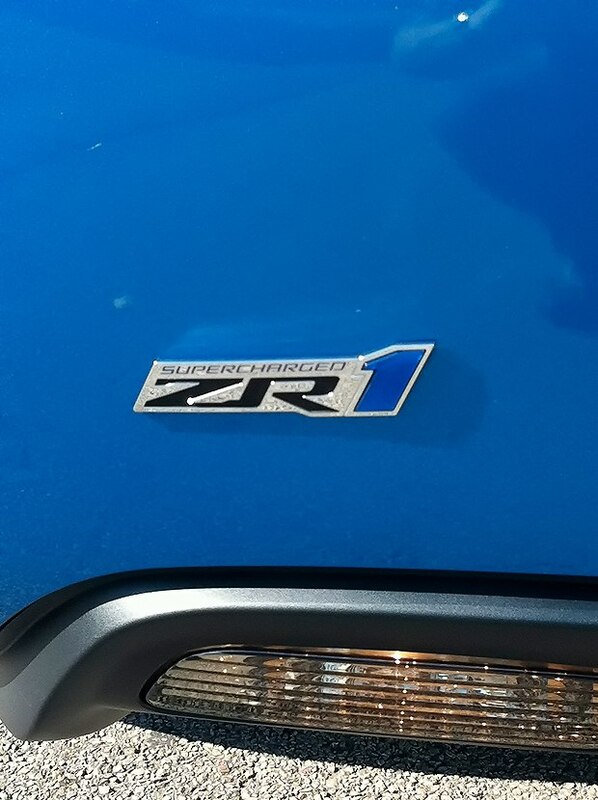 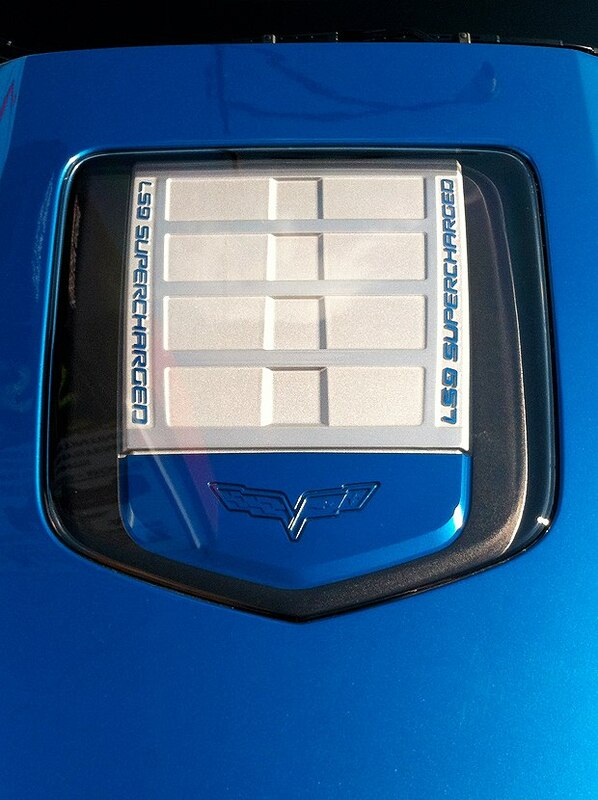 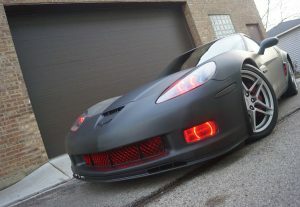 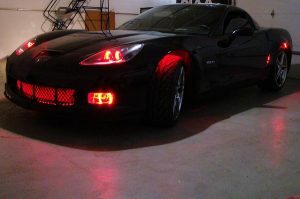 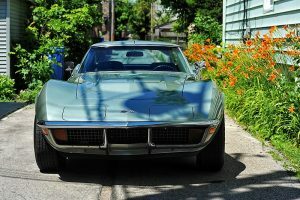 Also added to this Chevy Corvette ZR1 was a K40 Laser Jammer. 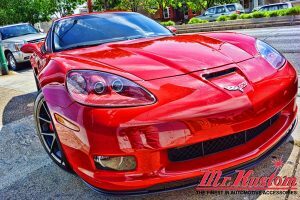 Contact us today to have your vehicle fine tuned by our specialists.